The Saudi Travel and Tourism Association is developing a roadmap to facilitate attracting Arab tourists to Azerbaijan, Executive Director of the Association for Azerbaijan-Arab Countries' Cooperation (AACC) Yalchin Aliyev told on Jan. 10. He said the roadmap is designed for five years. Speaking about plans to expand cooperation with Arab countries, he noted that visits of Azerbaijani delegations to Qatar, Kuwait, Saudi Arabia and Jordan are planned this year. "Last year, delegations from Jordan, Iraq, the UAE and Qatar visited Azerbaijan," he said. "Similar visits will be held this year as well. I believe the exact dates of the visits will be determined before the end of January. In addition, it is planned to hold a large-scale event in Baku – the first Azerbaijani-Arab investment and business forum. This will be discussed soon in Beirut with the Union of Arab Chambers." 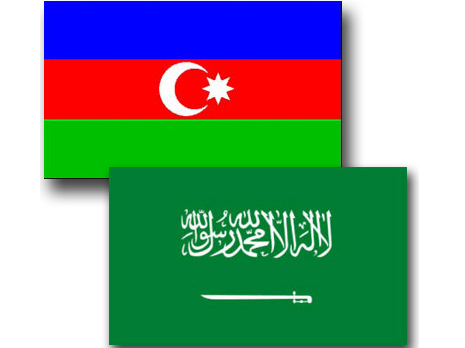 To date, Saudi state and private companies have invested about $370 million in the economy of Azerbaijan. Trade turnover between the two countries, according to the State Statistics Committee of Azerbaijan, in January-November 2018 amounted to $17.7 million. The State Statistics Committee stated that in January-November 2018, 2.63 million foreigners and stateless persons from 195 countries arrived in Azerbaijan, and Saudi citizens accounted for about 2.7 percent of those arriving in the country. During 11 months of 2018, the greatest increase among those who arrived in Azerbaijan was observed among the citizens of the Gulf countries (except the UAE and Iran). Compared to January-November 2017, the number of Saudi citizens who arrived in Azerbaijan increased 2.2 times, Bahraini citizens - 2.1 times, Kuwaiti citizens - 1.9 times, Qataris - 1.6 times, Iraqis - 10.4 percent and Omani citizens - 8.5 percent.